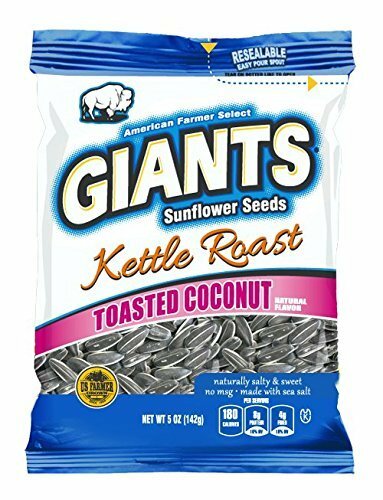 Award Winning Snack, Baked never Fried! 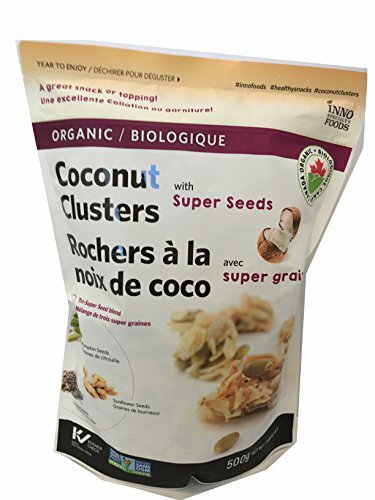 Enjoy right out of the bag as yummy healthy snack or as a topping for yogurt ice cream or salad. 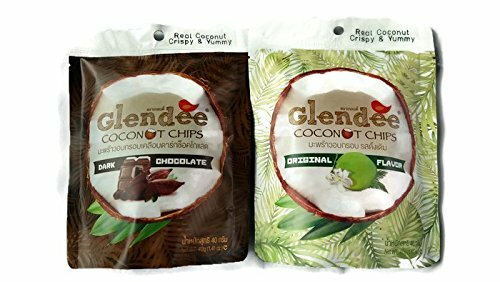 Coconut Chips Dark Chocolate 40g. 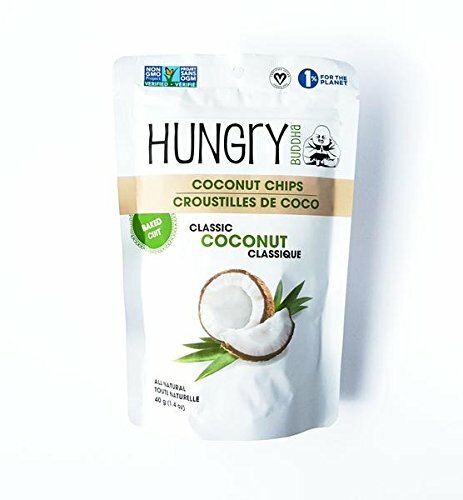 Hungry Buddha Classic Coconut All Natural 1.4 Oz. 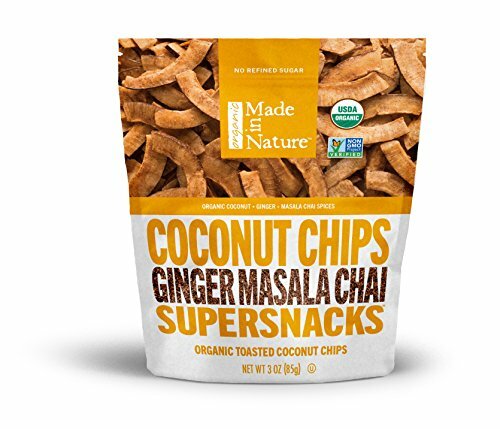 (NON – GMO – CERTIFIED VEGAN) 3 Pack!!!!!!! 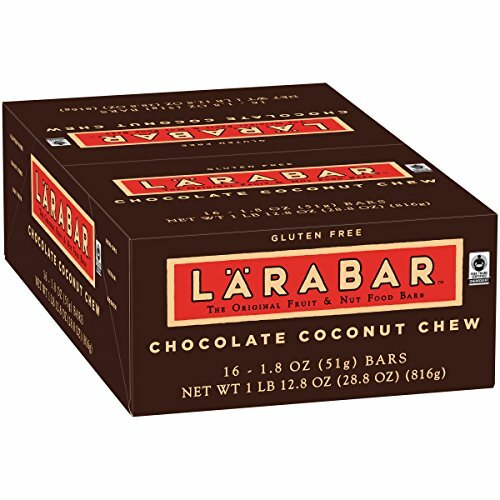 Sweet and savory, cinnamon spice and vanilla. 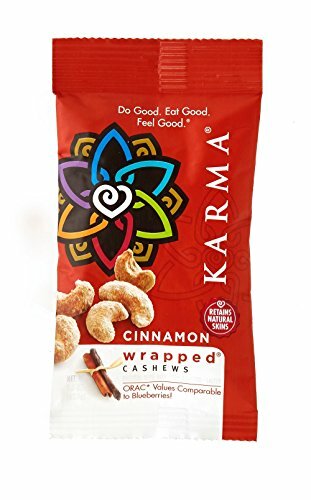 Premium KARMA Cinnamon Wrapped Cashews are dry roasted and retain their natural skins, so they’re extra crunchy and nutritious. 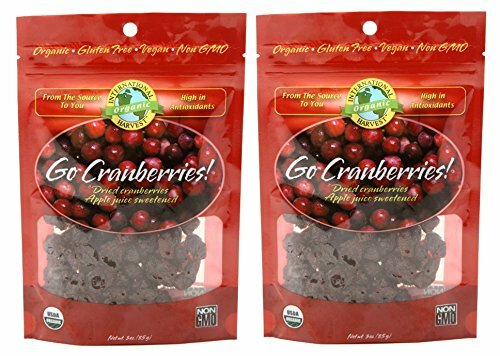 10x ORAC (Oxygen Radical Absorbance Capacity, anti-oxidative capacity) v. regular cashews, comparable to blueberries. 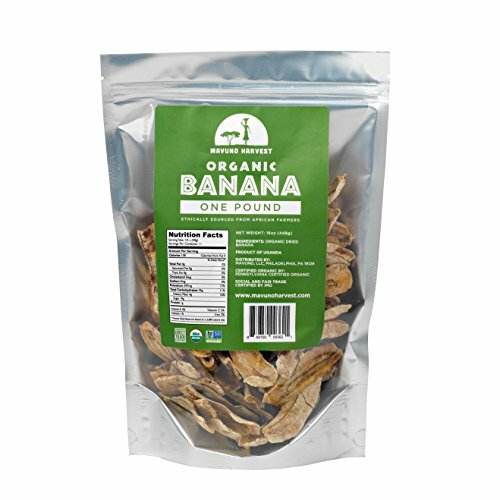 Certified Organic, Kosher and Gluten-Free. 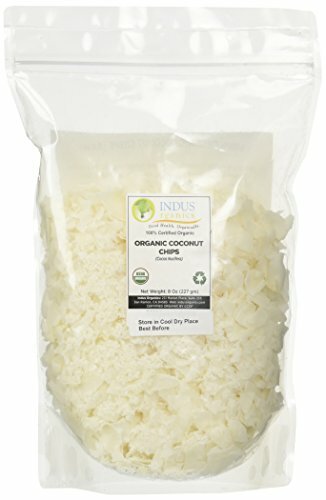 Only certified Non-GMO yogurt melt! 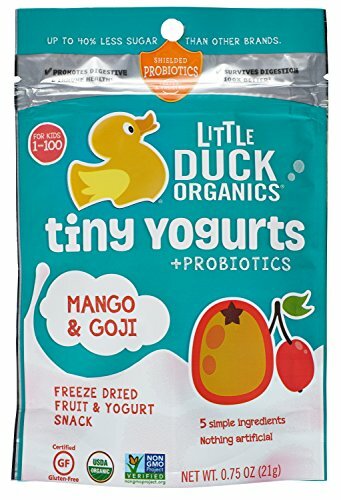 Up to 40% less sugar than other yogurt melts on the market. 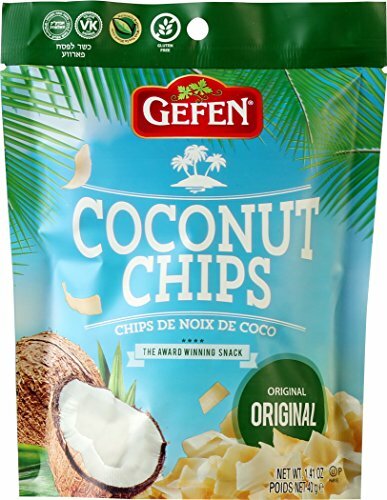 No sugar added!